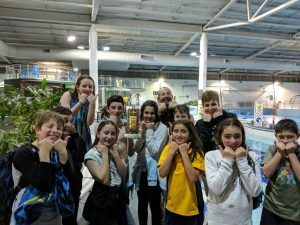 Who won 1st place at last nights annual District Swim Carnival? It was us! 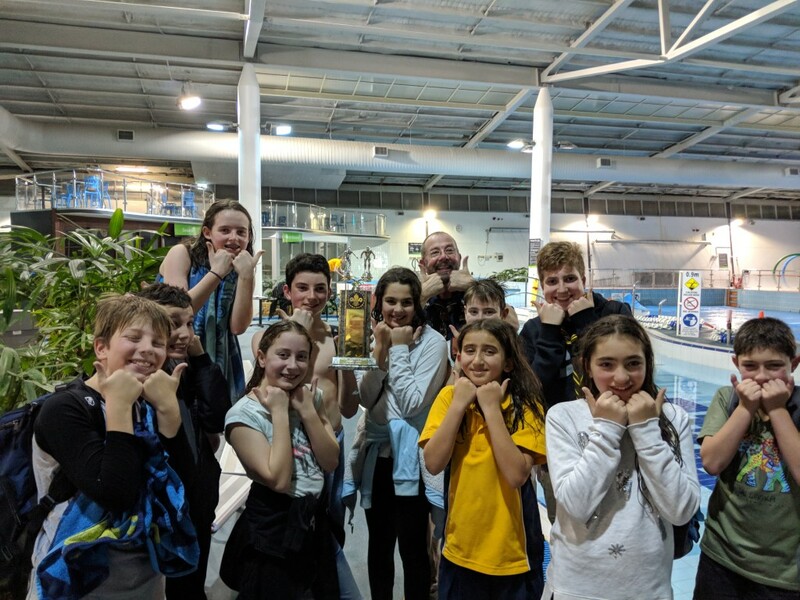 Well done to our amazing swimmers for bringing the trophy back home.